The latest photoshoot of Deepika Padukone is too hot to handle. She is giving other gals in Bollywood serious competition since she has joined the Hollywood bandwagon. 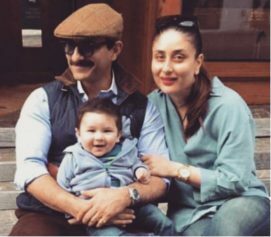 Though unlike Priyanka, Deeps is staying in India most of the time. Yesterday she was spotted at Mumbai Airport, where she landed while returning from the US. In the evening she joined Sanjay Leela Bhansali at Rajasthan for the shoot of Padmavati. 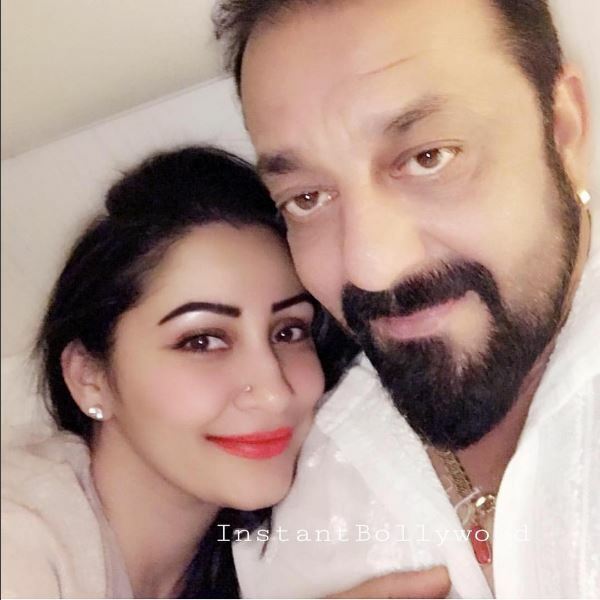 It was good to see Sanjay and Manyata Dutt clicking and posting a selfie. 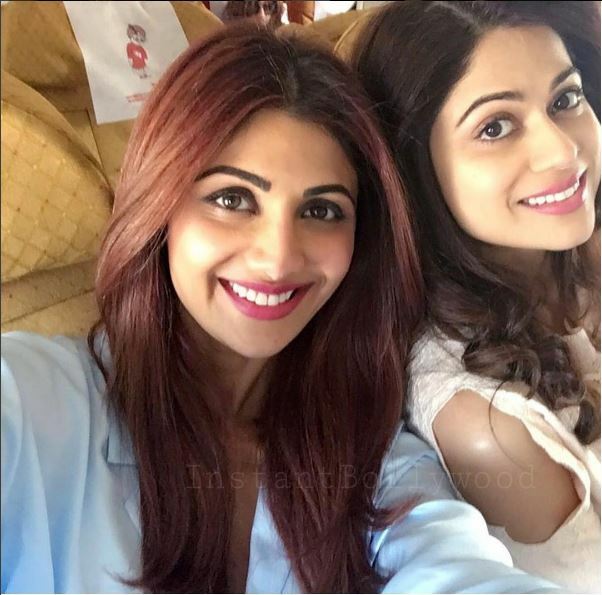 Shilpa also joined the selfie world with sister Shamita. Sonakshi Sinha looked pretty in her new avatar. 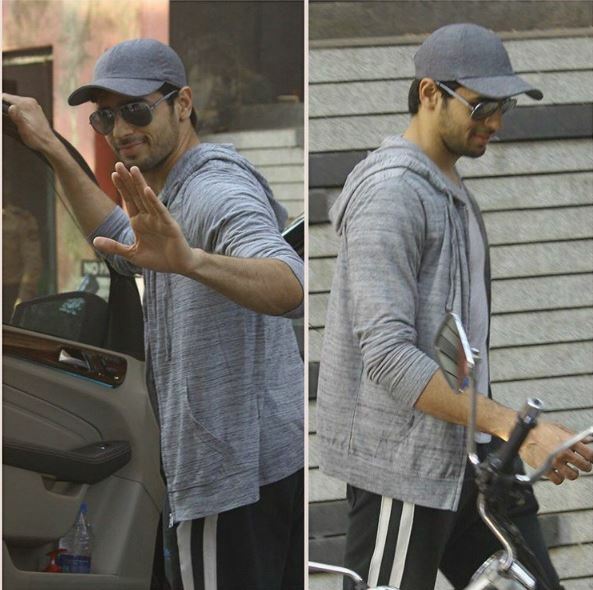 Siddharth Malhotra was spotted at Bandra after a dance rehearsal. 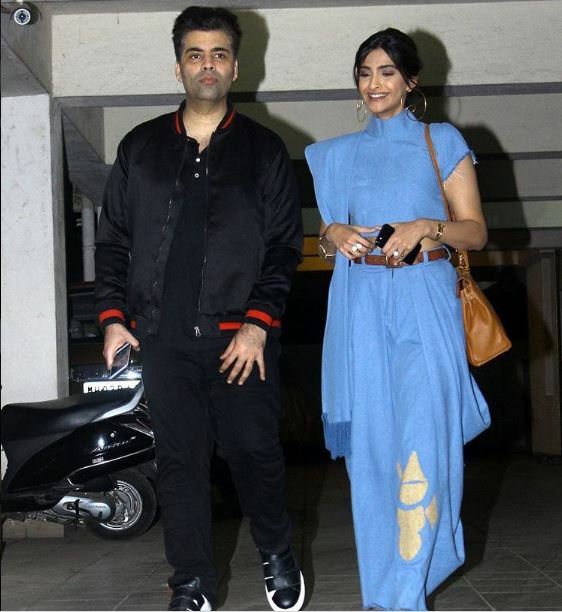 Karan Johar was accompanying Sonam Kapoor at director Vikah Bahl’s party. 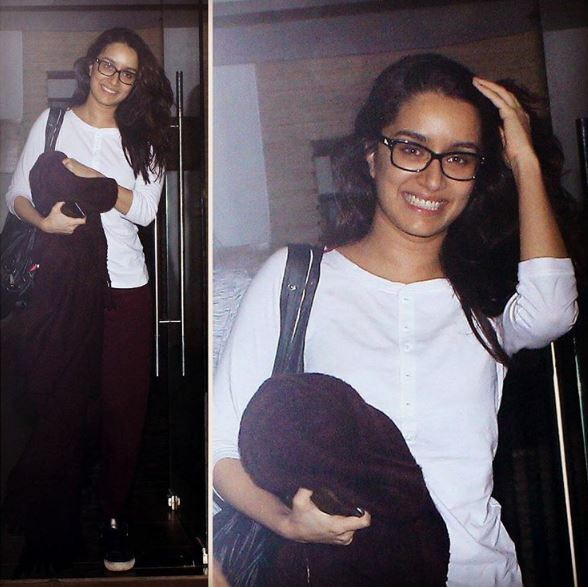 Shraddha Kapoor was snapped after her meeting with the Half Girlfriend team. And last but not the least, Deepika Padukone was the lady in black while arriving at Mumbai airport.